If you want to be healthy, there is one thing that you have to do first. You have to maintain your immune system at its highest functioning. This means that for you to keep this system functional, it requires boosting every once in a while. The use of drugs and processed chemicals is not very appealing. While they may seem to work, they usually cause some undesirable side effect. The good news is there are 10 best herbs for the immune system to boost and improve its function. But before we reveal them you need to understand your immune system and how it functions. Simply defined, this is what defends you against diseases. This defense mechanism works to detect and destroy bacteria, viruses, and fungi that cause disease. The role of the immune system is to keep the body healthy by destroying what it perceives to be non-self. When the body mistakes normal tissue for non-self and begins to attack the tissue in an attempt to destroy it, the result is an autoimmune disease. This is what health professionals call immunoglobulin. It is a protein which has a very distinctive Y shape. Antibodies are mainly produced by the plasma cells. Their major function is to neutralize any pathogens which might be present in your body. 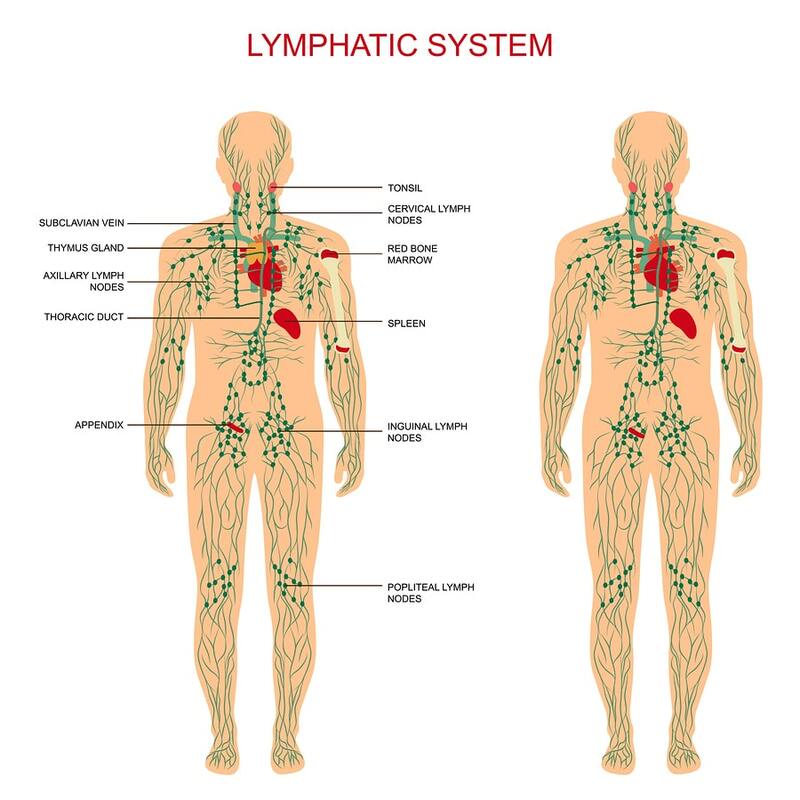 The lymphatic system is made up of various vessels and lymph nodes. Its function is to transport nutrients, waste material, and lymph fluid between your bloodstream and body tissues. As the lymph fluid flows through the lymph nodes, its job is to filter foreign viruses and bacteria, it cannot recognize as being healthy to your body. Once the lymph nodes have filtered and trapped the harmful micro-organisms, lymphocytes will destroy them. The red marrow – This produces platelets and both the white and red blood cells. Yellow Marrow – This is largely made up of connective tissue and fat. The yellow marrow is also capable of producing a limited number of white blood cells. The first one is purifying your blood by removing any damaged blood cells. Second, it aids in the destruction of any foreign bacteria present in your body. These usually act as the soldiers in your body. Once an infection has developed, these cells will attack the microorganism causing this infection and destroy them. This will initiate the healing process. In Ayurveda, good immunity depends on good digestion, liver functioning and a substance called Ojas. Ojas is the foundation of the immune system. It is a Sanskrit word that is difficult-to-define but it means “vigor.” The reason it is difficult to define is that it's the essence of our 7 body tissues and an extremely subtle substance that is dependant on many factors. The amount of Ojas you have depends on the quality of your digestive strength, past trauma, stress levels, and lifestyle choices. When your immune system is not functioning as well as it should, complications will arise. You will find that you are catching diseases more often than usual. This is because your body can’t fight off pathogens. 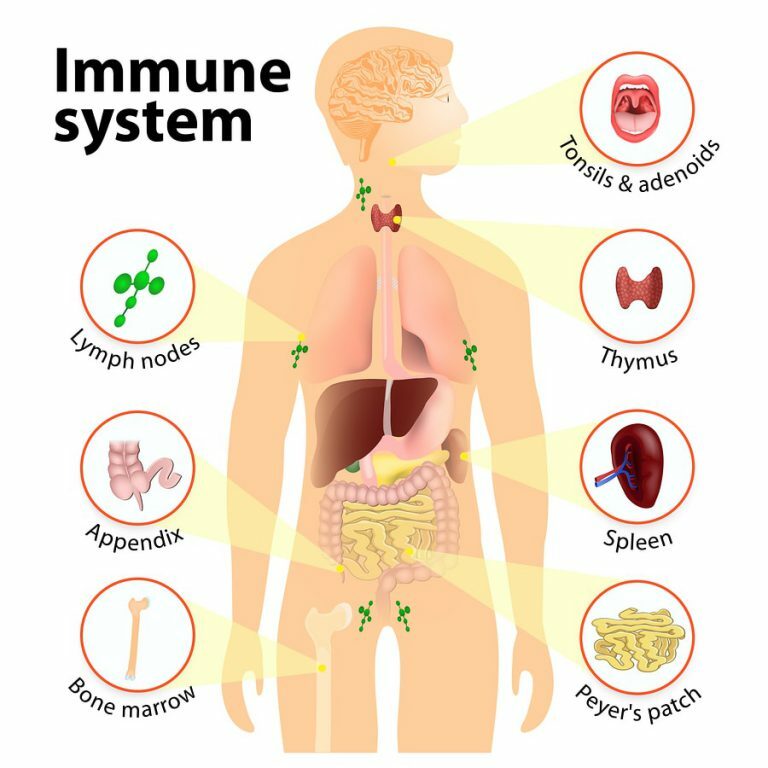 But, what are the reasons behind your body having low immunity? Every time you get stressed, your body starts to produce cortisol which is the stress hormone. The primary job of cortisol is to prepare your body to free from the perceived threat. For cortisol to achieve this, it will lower the protein your body requires to signal other immune cells. This leads to a suppressed immune system because it reduces the lymphocytes in your body. With a reduced number of lymphocytes, your body can more easily pick up diseases. If you don’t exercise, your immune system will get compromised. Science has proved that when you exercise regularly, you help the neutrophils function in a more effective way. Neutrophils are cell types which help to destroy harmful microorganisms. When you deprive yourself of sleep, the result is not just yawning throughout the day. Sleep deprivation will affect your immune system in a negative way. Sleep is one of the three pillars of health. Studies prove there is a high likelihood of you becoming sick if you don't get enough sleep every night. Your immune system requires nutrients for it to function correctly. When you eat junk food, polyunsaturated fats, and too much sugar you will suppress your immune system. These foods usually inhibit phagocytosis. Phagocytosis is the process of your white blood cells working to destroy pathogens. Some of the drugs that your doctor prescribes may be working against your immune system. For example, research has shown that antibiotics reduce levels of cytokines. Cytokines are hormones which usually act as messengers in your immune system. Also, the majority of medications have toxins that reduce the functioning of the good bacteria found in your gut. These bacteria are especially beneficial in keeping your body immune. Excess alcohol in your body will reduce the number of white blood cells present. When your body has a reduced number of white blood cells, it becomes more vulnerable to diseases. Waking up every morning tired is a huge indicator that your immune system is compromised. When your immune system is not functioning as it should, your body can’t fight off bacteria and viruses. Then you'll find yourself picking up infections such urinary and respiratory infections every now and then. 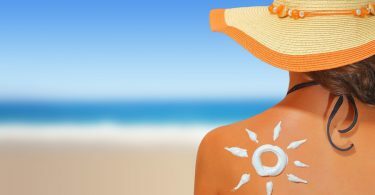 When your immune system is down, bacteria will find it very easy to invade and infect your skin. This makes it harder for any injuries to heal. If you have allergies, it's a huge indicator that your immune system is not functioning the way it should and it needs boosting. Pathogens will find it easy to invade your digestive system when your body defense mechanism is down. This will lead to a lot of digestive problems. A compromised immune system may sometimes behave abnormally. This system may result in attacking your red blood cells thinking them as harmful foreign bodies. This will lead to anemia. A compromised immune system can also attack your hair follicles and hence leading to loss of hair. Made in a base of Amalaki fruit, Chyavanprash is an herbal jam with a super-concentrated mix of over 40 vitamins and mineral rich, anti-aging herbs. The formula improves digestion, helps to protect your body from stress and supports the immune system. One daily serving of this nutritive jam has more than 30 times more than vitamin c than oranges. It protects the body from bacterial, viral, and fungal infections and supports vitality, energy, and well-being. Many sources report the formula has no specific side-effects. But because Chyavanprash can increase Pitta dosha, take caution if you suffer from Pitta symptoms like diarrhea. Turmeric is from the same family as ginger and its immune health benefits are many. It is a orange root-like rhizome from Asia that gives yellow curry its color. The root boosts the immune system through anti-oxidant, anti-inflammatory, and anti-microbial properties. Studies have shown Turmeric to have anti-carcinogenic properties thanks to the active compound called Curcumin. Also known as Indian Ginseng and Winter Cherry, Ashwagandha has been shown to have a measurable effect on the immune system. In Sanskrit, Ashwagandha means “the smell of a horse,” meaning that the herb gives the strength of a stallion. Ashwagandha is known as an adaptogen, which means it helps to modify the harmful effects of stress on the body. Studies in animals have suggested that Ashwagandha can restrain the damage of free radicals through its antioxidant activity. Free radicals cause inflammation, speed aging and promote illness. The antioxidant power of Ashwagandha encourages longevity, keeps diseases at bay, and even slows the aging process. Echinacea increases the number of white blood cells present in your body. It is one of the best herbs for ridding your body of microbial infections. It is effective against both bacteria and viruses. One major side effect that you might feel after using Echinacea is stomach upset. You may also experience rashes and if you have asthma, you might find that your symptoms may worsen. To be safe, don’t use this herb if you are also using medications which help you deal with heart problems. Examples of such medications include Pacerone and Cordarone. Combining Echinacea with these drugs can lead to liver damage. When taking this herb, aim at keeping it under eight weeks. Used by the Chinese as medicine from as early as the 16th century, it has the ability to increase the production of T-lymphocytes in your body. These cells are very important when it comes to your body defense mechanism. It will help strengthen your immunity against bacteria. When taken correctly orally, this herb is considered to be safe. Yet, in very rare cases, some side effects such as insomnia and palpitations may arise. If you are breastfeeding or pregnant, it is not advisable to use this herb. Elderberry is safe to take for a period of up to 12 weeks. It is not advisable for women who are either breastfeeding or pregnant to use this herb. Also, since this herb increases activity in your immune system, if you have any autoimmune disease, it will increase your autoimmune disease symptoms. Some of the side effects that you may get from using garlic include nausea, heartburn, unpleasant breath, and diarrhea. Ginger root has many immune-boosting abilities. Some of the mild side effects include stomach discomfort, heartburn, and diarrhea. For people with diabetes, ginger can increase their levels of insulin and hence lead to low blood sugars. Also, high doses of ginger may lead to worsening of the symptoms found in people with heart problems. For safety purposes, you should only consider using this herb orally. 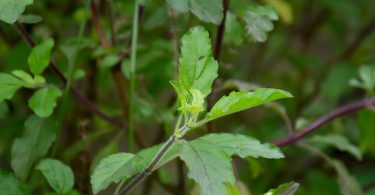 Some of the mild side effects reported from using this herb include a forceful heartbeat, headache, constipation, and stomach upset. For both breastfeeding and pregnant women, it is advisable to stay away from Ginkgo Biloba. Green tea has an antioxidant property which is essential in boosting your immune system. By neutralizing free radicals in your body, green tea helps protect your immune system against any damages. Green tea also can produce compounds which are very necessary for fighting diseases and infections. For example, green tea will increase the amount of interferon produced by your liver. The side effects of Green Tea in high doses could include vomiting, heartburn, nervousness, and dizziness. Breastfeeding and pregnant women are advised to keep the usage of green tea at the bare minimum. You cannot live without your immune system. Sometimes, due to factors you can’t control, your immune system may become compromised. If you allow your immune system to stay compromised, you will be placing yourself at a very high risk of getting infected with all kinds of diseases. You surely don’t want to spend all your time sick or worse yet, in a hospital… Especially, when you have the ability to set a course for healing right here using Ayurveda. Modern medicine claims there is no cure for autoimmune diseases and that over time your symptoms will get worse and eventually deteriorate the body. 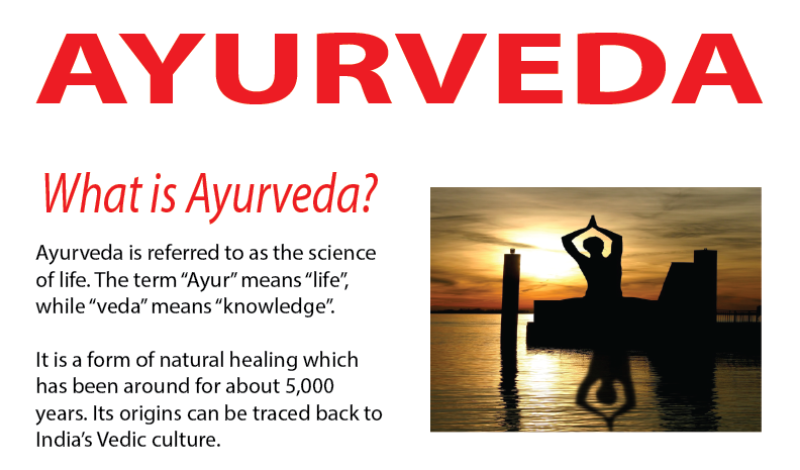 Ayurveda is based on the Laws of Nature! Trust the laws of nature first, then trust science. The laws of nature never change, but the conclusions of science are always changing! Dr. Akil Palanisamy, M.D. is a Harvard-trained physician who combines Ayurveda and Western Medicine in his San Francisco practice. 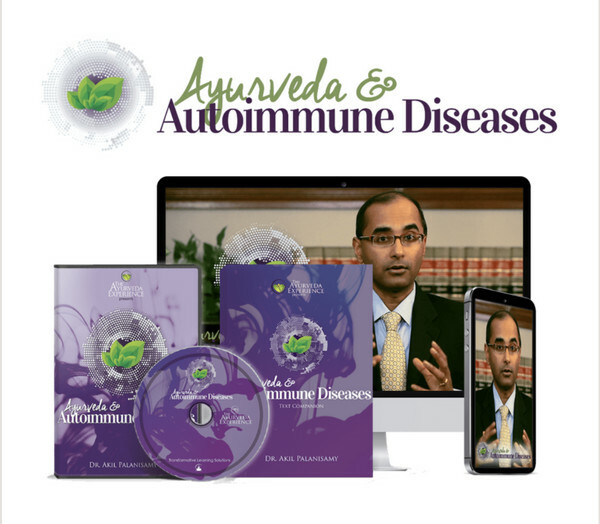 In his course Ayurveda and Autoimmune Diseases, he uses an analogy to explain autoimmune conditions. Ayurveda's approach, on the other hand, takes the foot off the gas pedal by removing the triggers for autoimmune activity. This program with 3 hours of powerful content by Dr. Akil’s in his trademark warm and down-to-earth style. It is packed with stories and testimonials of healing, just listening to which will suffuse you with positive energy and strong hope! An Ayurvedic understanding of how the body works – G O L D! In the Platinum version, you get instant digital access to the entire course (which means you can watch the course online on your desktop, smartphone, or tablet! as well as a hard copy (in case you don't want to use an internet connection and a free text companion too. Why is it the nature of the body to heal itself? Why are autoimmune diseases rising at an alarming rate globally? How does Ayurveda work to close this deficit and heal gracefully? What are the six stages of pathogenesis or the way all disease progresses in the body? Why is it already too late by the time allopathic medicine even catches a disease? 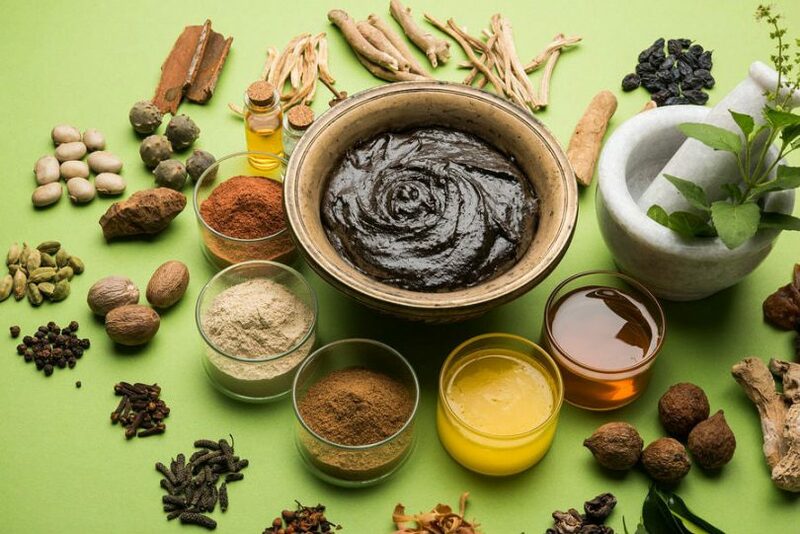 What makes the Ayurvedic perspective on catching and healing a disease so distinct and effective? What happens when the Agni grows weak? And what happens when toxins from your gut enter the bloodstream? Why is its flow such an important element of optimal bodily function? Hi Jackie, your review of the herbs for the immune system is so informative and educational. I read here things I never knew before. 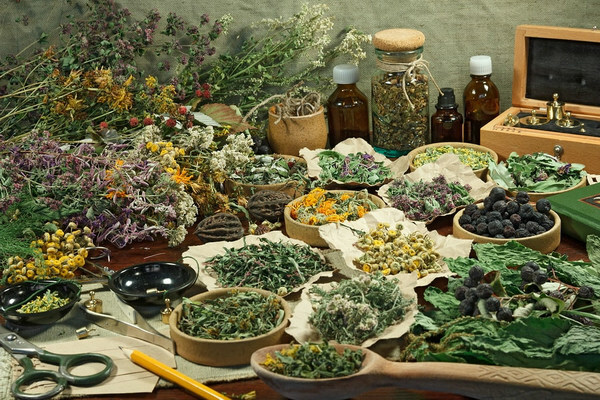 You have included a lot of information, health problems and remedies that are very useful to everyone. I myself suffer from some of the healthy issues you have mentioned. Such as allergy, asthma and I have autoimmune issues myself. That is why i have benefited a lot from your article. Thank you for creating an article like this, it surely helps. Hi Rebecca… Thanks for reaching out and sharing and most of all happy that you learned something that will help you take charge of your health. I am happy to have come across your great article as it explains in layman language everything so clearly. My better half came back from the clinic this morning having done an allergy test. Poor thing, he is allergic to cats and dogs, most grasses, various flowers and also olive and cypress. He emigrated from the U.S. where he also had problems to Spain Aug. 2016. We live in paradise, surrounded by lovely nature and he suffers. I have lived here since 1981 and never had a problem. A lot of things we grow ourself, our happy chicken produce great eggs. I think we eat quite well, coconut oil and milk, kefir, nuts and seeds and some red wine. I cook meals not bought ones, lots of fresh and raw things. We sleep well and get into each others hair and that is about all the stress we have. I do not know what I could do to help him. Do you have an idea? Thanks for reaching out. Question… do you eat animal products? I suggest you start by improving his digestion. Also, check out Ayurveda & Autoimmune Diseases. If he follows the protocol in the program, I guarantee he will see improvement with his allergies. Please stay and touch and let me know of his progress? We eat very little meat, if it is mainly chicken and turkey, about once a week. I also do fish like salmon. Coconut milk and oil. Virgin olive oil. We do eat pure Greek yogurt and sometimes a little cheese to go with the red wine. I love quinoa and recently made my own tomato sauce to be able to freeze 16 portions for the year. it tastes much better than store-bought. We really do not eat much man made food. Lots of onions and garlic, I cannot cook without them. I was thinking to do a really good detox for 1 week, let’s see if he wants to follow. I will check your suggestions, thank you for that. Since my unnecessary total hysterectomy in 2008, I got more interested in what food does to your system. Then from the beginning of 1990, I started doing 9-day fasting cures, done it now more than 40 times and know it does a lot of good. My better half is 66 and a man so I do not know if he will follow all my ideas.